March was a super busy season for me, because it happens to fall on the exam and finals season for all the students as well. I used to be a teacher but I still do tutor a lot whenever I’m in Manila. I barely had any rest this month, juggling exam tutorials, blogging, and my other jobs. Really, the only break I had time for after all those activities was a massage – and I desperately needed one before my trip to Laos. I mean, I was going to be there for weeks after all, I definitely had to have one. Thankfully, I got to try out a session at the Pyoor Spa, located at 158 Sct. Fuentabella Street in Diliman, Quezon City. They pride themselves for having products which are all-natural, all-organic, and safe and effective. They make sure that none of their items involve testing or experimentation towards animals, making them a cruelty-free brand. 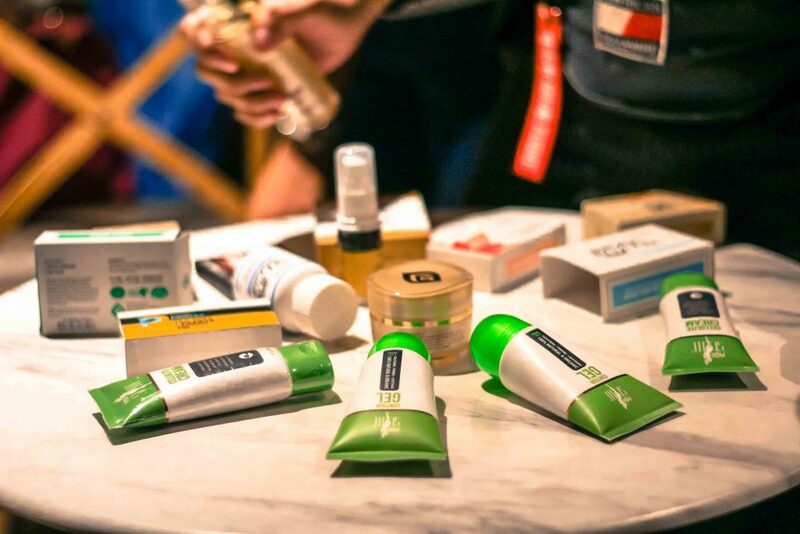 Their main goal is to provide products that work with giving rise to healthy and bright skin all while minimizing harm on the earth and encouraging the use of eco-friendly, organic ingredients. 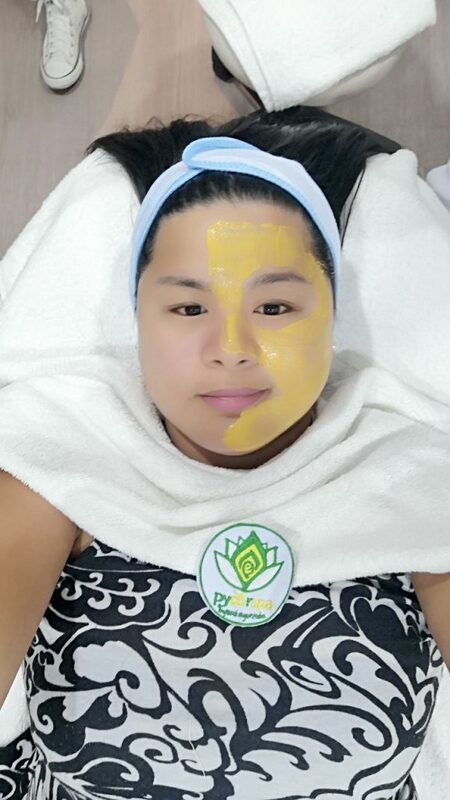 We started out the session by washing with their 24 Karat Gold Soap, which has lots of benefits such as the reduction of blemishes like wrinkles, fine lines, and sun-damaged skin – it also helps out even out, smoothen and lift your skin to brighten it up with a bouncy, firm, and more elastic feel. If you have any scarring or inflammation on your face, the soap also helps with minimizing and reducing that as well. What’s great about the spa is that they practice cutting their different products into single-use sizes, so that’s it’s much more hygenic. 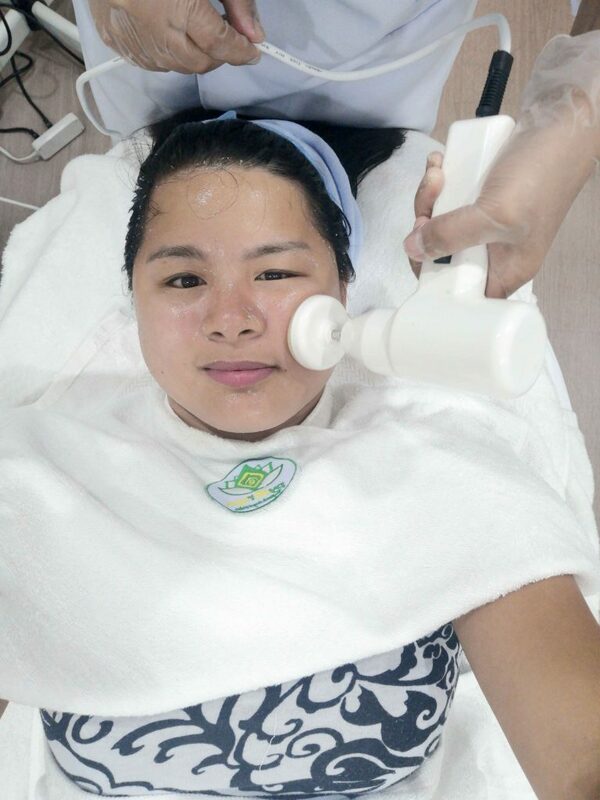 Before the application, they washed my face with water to make sure it was damp and ready for soap application, and then lathered onto the skin, ensuring that it was thoroughly cleaned and got into all the pores before drying. 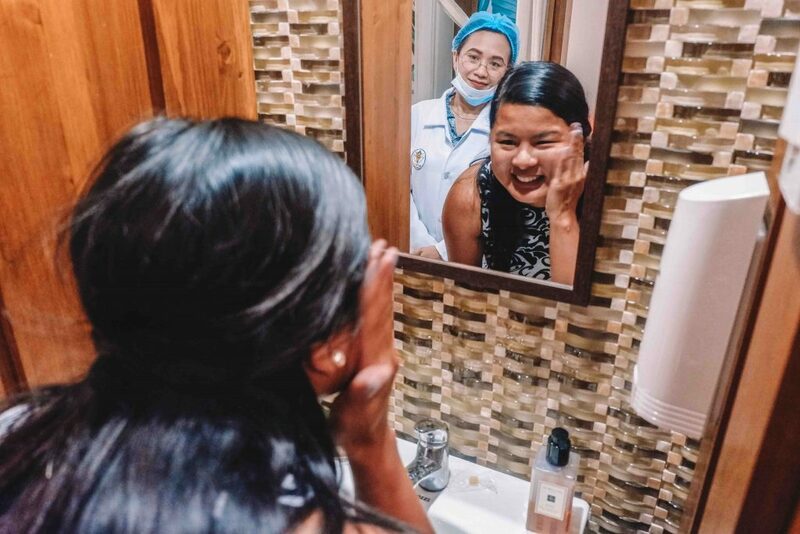 Immediately after using the soap and patting dry, I already felt how soft, smooth and supple my skin was, making me look younger almost immediately – ready for a spa treatment. 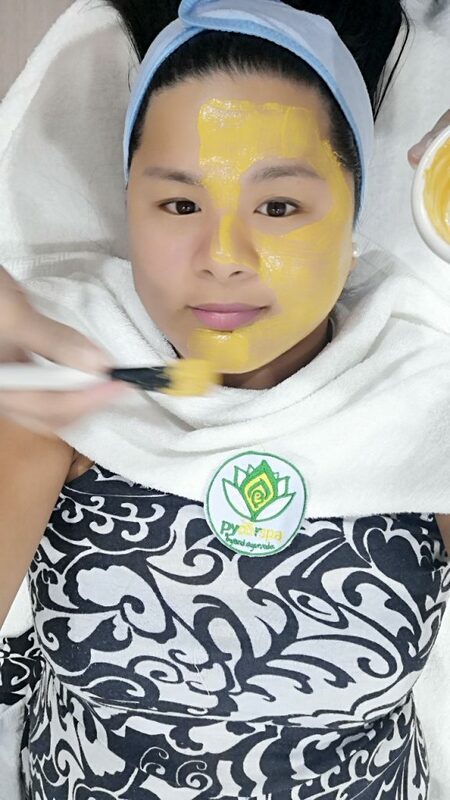 After they finished washing my face, they enveloped it in warm steam for 15-20 minutes to make sure that the skin was at the right temperature and supple enough to absorb all of the nutrients and benefits of their product, then we started the facial using their 24 Karat Gold Jelly Mask, which is something I really loved – it exfoliates the skin, shrinks pores, and hydrates it too for a more even texture and tone all throughout. The product is prepared by pouring the powder into a bowl, adding a bit of water, then mixing it into a paste which is then applied evenly onto the skin. 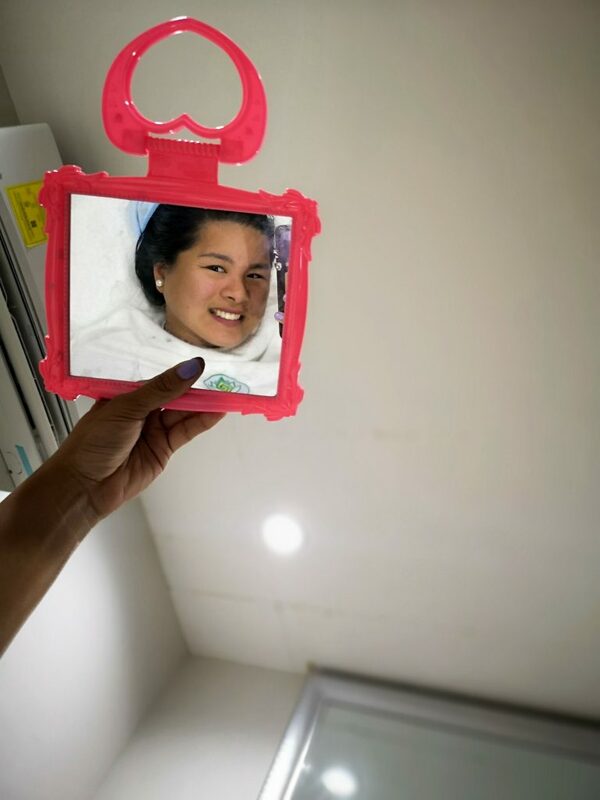 While a face mask is definitely no surprise when it comes to spas, I can vouch for the fact that they do their treatments very well and thoroughly which makes the experience all the more satisfying than usual. 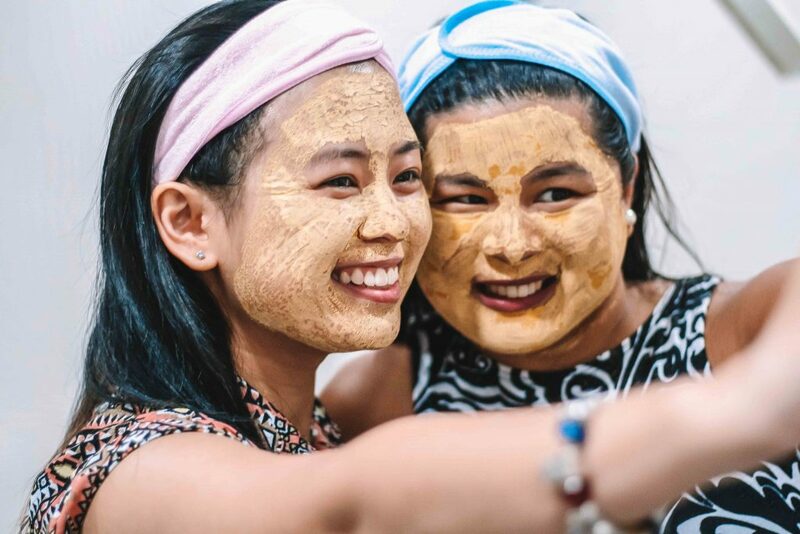 The face mask has organic and effective ingredients, some of which are derived from plants such as grapeseed oil, amazonian clay, and vitamin C powder that are all renowned and frequently-used ingredients in the beauty industry. 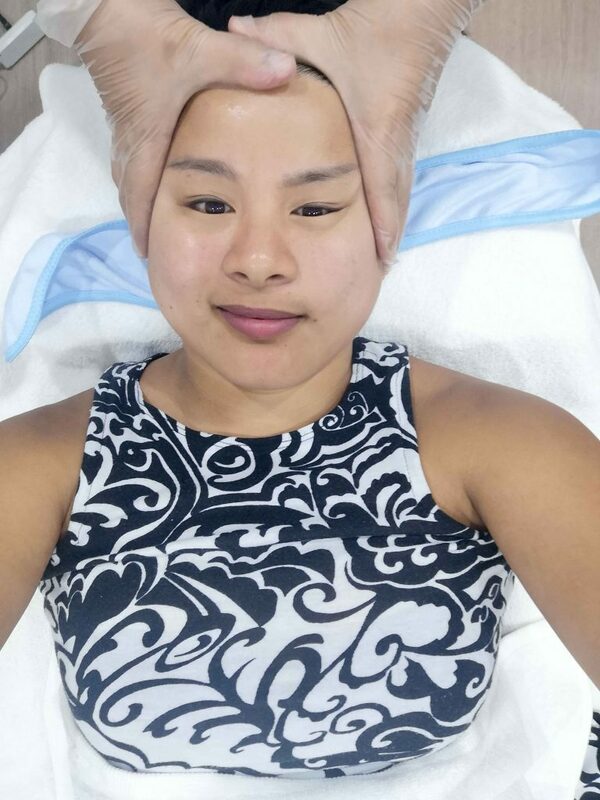 Right after the facial, they began a diamond peel for more exfoliation, really removing all of the residual dead skin and oil. When the facial mask and diamond peel procedures were finally completed, they were going to do some galvanizing next, which consisted of applying their 24k Gold Essence onto my face, with the double effects of the nutrients and active ingredients in the product like aloe vera and witch hazel alongside the use of positive and negative energy – so we had to hold onto a metal bar to make the charges balanced for the absolute best effect on the skin. Their essence is said to promote the regeneration of skin cells, moisturize, increase collagen and elastin production, and reduce wrinkles and fine lines for more of an anti-aging effect. 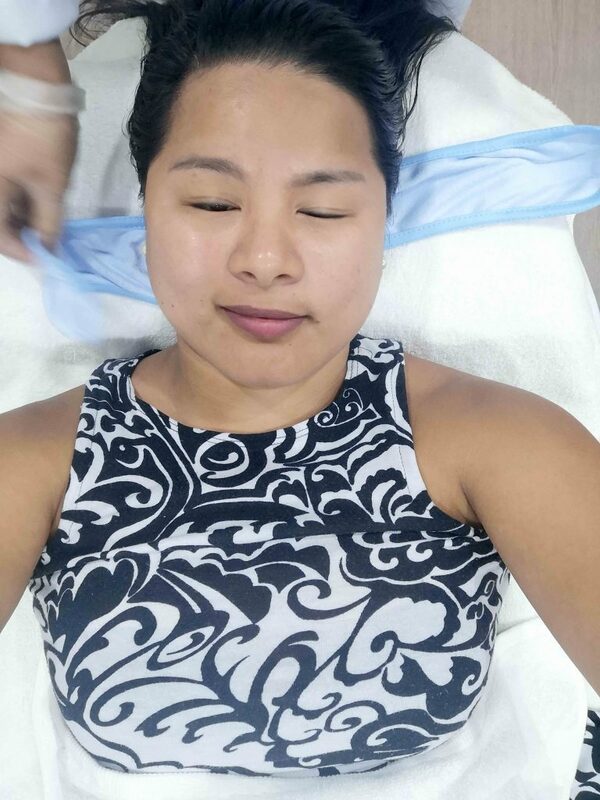 They used a small ball to assist in the application of the essence, rolling it thoroughly around my face – I loved the experience, I got a beauty treatment and a mini-massage at the same time. 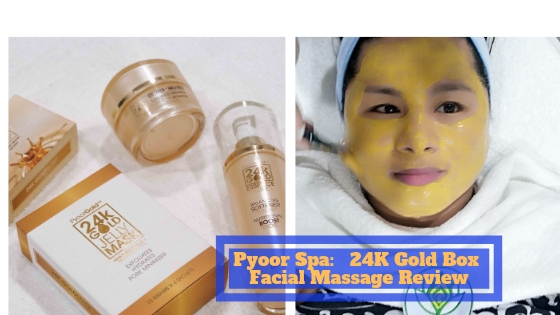 Once all of the main treatments were completed, they put some moisturizer on me to tighten and lock all of the ingredients and treatments in, with the help of their PyoorGold 24k Gold Night Gel. It consists of various hydrating ingredients such as aloe vera, cucumber, tomato extract and argan oil to help the skin retain and increase its glowing, youthful appearance – the moisturizing night gel also helps with increasing collagen and elastin production, which help with the bounciness and firmness of one’s facial complexion. And then, tada, all done! Seriously, I felt absolutely renewed and my skin was just glowing right after. Others even said I looked like I had baby face – that I actually looked even younger than I usually do. 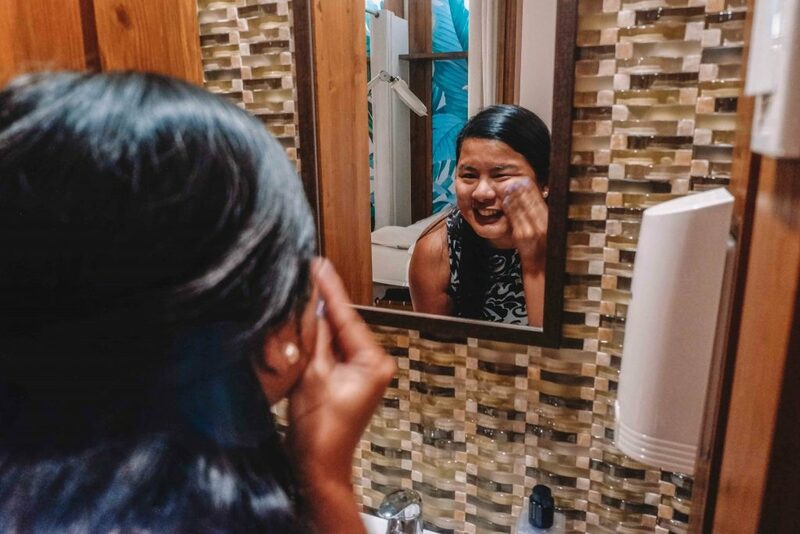 And you don’t have to feel any guilt after your beauty visits either, since spa prides itself on its high-quality, organic, and cruelty-free ingredients. Additionally, they are also eco-certified, their products leaving a minimum carbon footprint on the environment via their plant-based and non-toxic ingredients, not to mention it’s also vegan, kosher, and halal so practically everyone can partake in their treatments. You get to have the wonderful glowing effects of their spa treatments all while supporting ethical and environmentally-friendly products. Given the recent climate change happenings and the pollutants growing all around the world, even choosing eco-heroes like Pyoor and using organic ingredients cosmetics in your beauty routine can really make a big difference.